Looking to train your brain? Look no further and play One Line Drawing Game where you are to connect all the dots with only one touch. It is a simple game concept and perfect for brain training session anytime, anywhere. 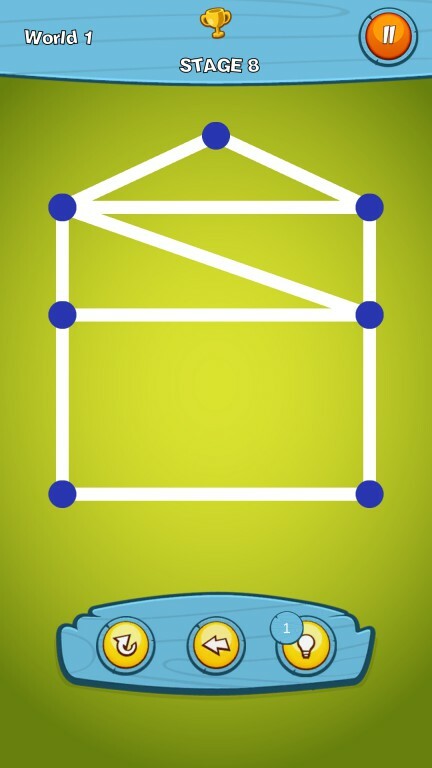 Activate and train your brain daily with just a few minutes of One Line Drawing gaming session. Whether you are waiting for a bus, commuting to work or simply relaxing at home, you will always have a few minutes to spend to train your brain. One simple rule: Draw one line and connect all the dots with one single line. Mentally plan it out first or just dive straight in. 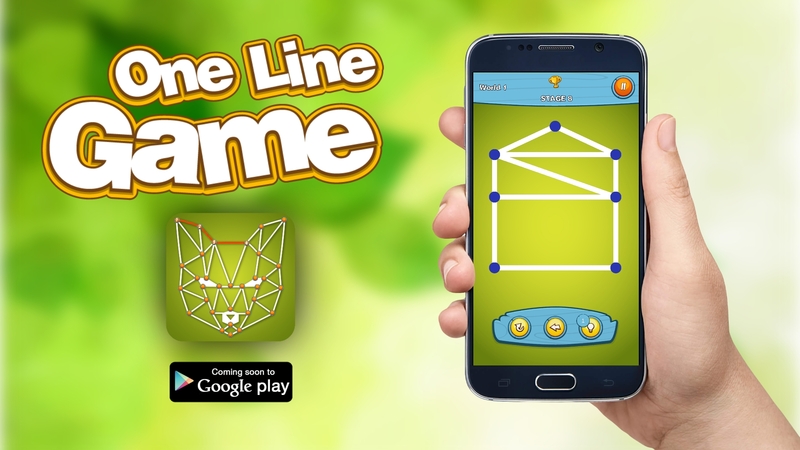 This line drawing puzzle game can be easy but can also get tricky, your brain power will be required and tested in later levels! How far can you go? 12 Worlds to conquer in this brain teasing puzzle quest, play it at your speed, one line at a time. 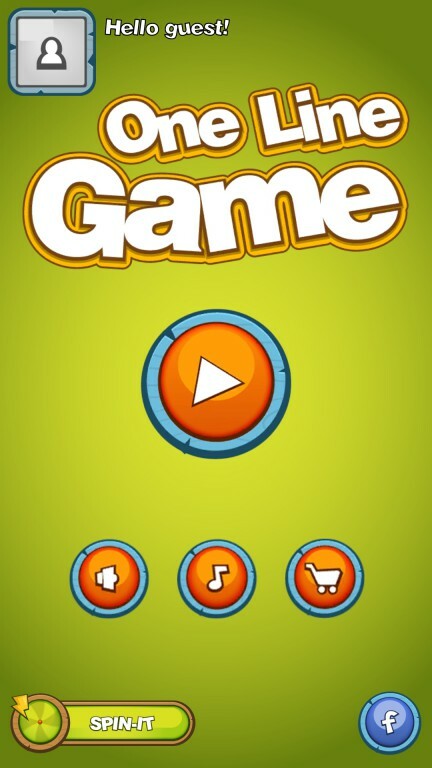 Can you beat all the levels and shapes and be the best at this game. Can your brain rise to the challenge? 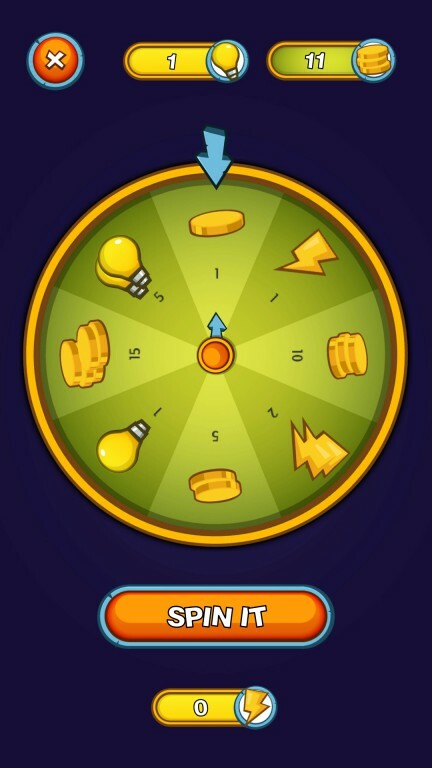 Spin the fortune wheel for extra gold, spins and hints! 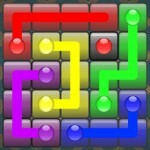 The quest is on to beat the puzzles. Will you be the first person to complete all 300 levels? Train your brain today and find out!